From The Ultimate Warrior to Rey Mysterio, these seven Superstars have dominated Traditional Survivor Series Elimination Matches. 6 Superstars with the most eliminations in the Elimination Chamber Match: WWE List This! 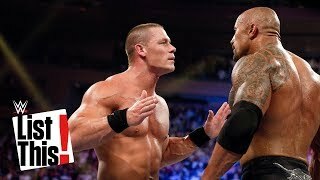 5 controversial Royal Rumble Match eliminations: WWE List This!